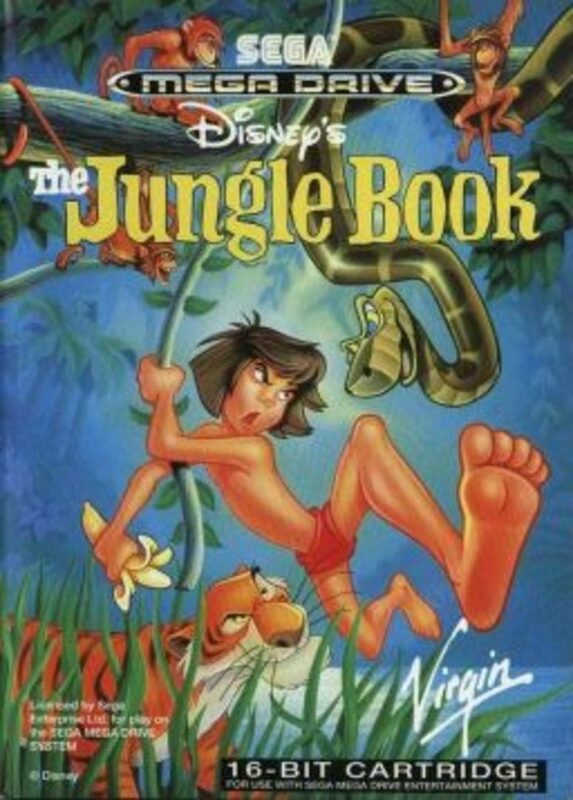 The Jungle Book game is based on a Disney movie hero Mowgli. It's a scrolling arcade action game. You play as Mowgli and your goal is to gather all gems and return to one of your friends or your mother. The jungle is full of the nasty animals and you have to make your way through it safely. Virgin Interactive Entertainment (Europe) Ltd.